Want to win tickets for our Adult Prom on May 4th?! Visit any Cricket Wireless location in Shreveport-Bossier and enter to win tickets plus dinner for 2! 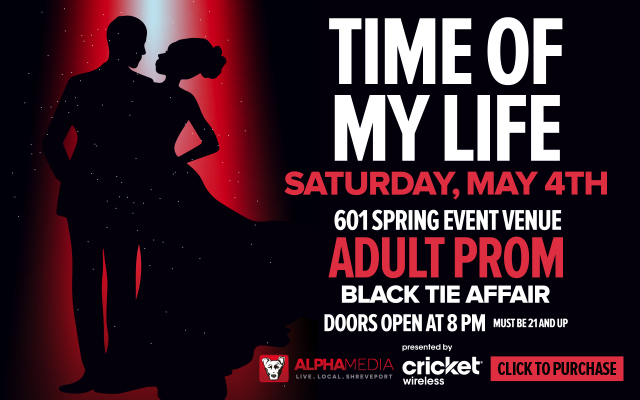 The “Time of My Life” 2019 Adult Prom Shreveport Edition is a formal red carpet affair where you can experience your prom for the first time or all over again. 601 Spring Event will be decked out, and feature music from the past and present. Come dressed to impress so the paparazzi can capture all of your prom memories! 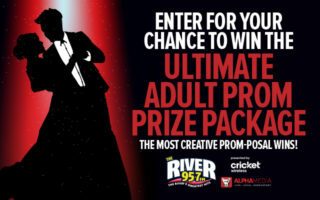 Win the ULTIMATE Prom Prize Pack for the Time of Your Life Prom! 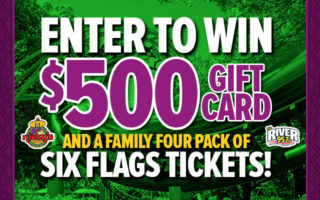 $500 Gift Card & a Family 4 Pack of Six Flags Tickets Cash Overflow!!! 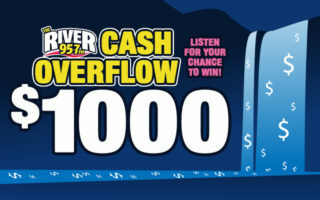 Enter Your Winning Words HERE! 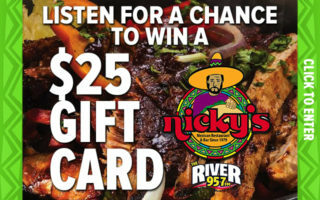 Celebrate Nicky’s 40th Anniversary with Fiesta Friday on The River 957! 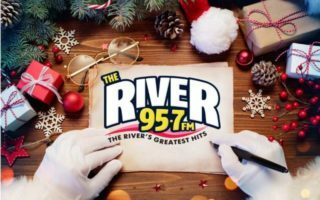 Christmas Music? We’ve Got You Covered! 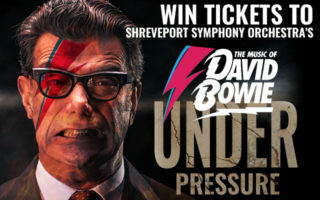 Under Pressure!